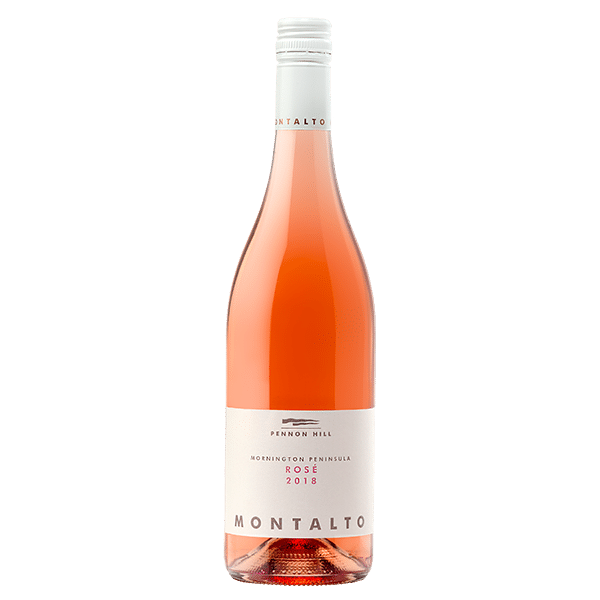 Montalto Pennon Hill Rosé is a vibrant strawberry red in colour. Bright red fruits including strawberry, raspberry and cherry sherbet combine with a lick of watermelon and some lovely floral and spice qualities. Saturating red fruits carry onto the textured and silken palate. 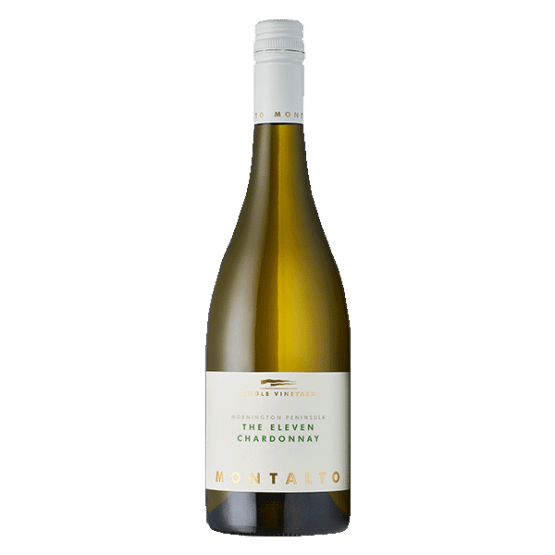 The palate is generous, with lovely creamy qualities balanced by fresh natural acidity and a savoury long finish. A tremendous food wine. 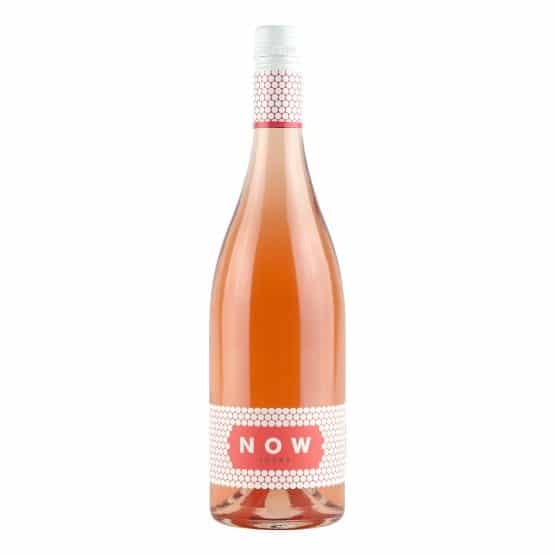 This is a purpose-built rosé made from selected parcels of fruit and specific vinification techniques using 100% pinot noir. 74% of the fruit comes from our Tuerong vineyard, with the balance hailing from our Red Hill vineyard. 54% of the blend undergoes carbonic maceration for two weeks before being pressed. 46% of the blend is whole bunch pressed directly to stainless steel for cold settling followed by racking and fermentation with cultured yeast. 55% is fermented in old French oak utilising wild yeast, with the balance being fermented in stainless steel.